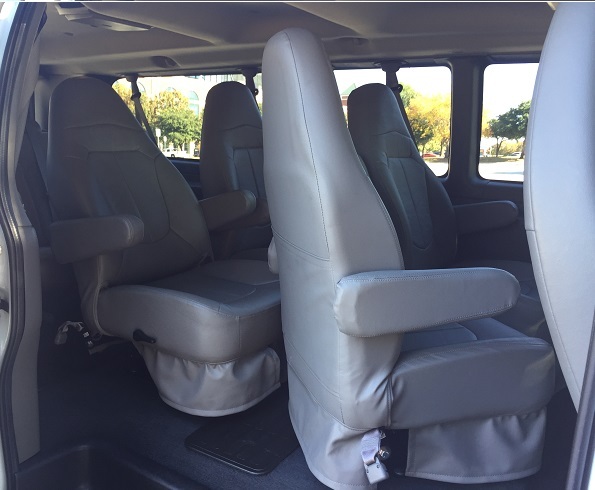 *Available w/ Raised Roof, 6 Captain Chairs w/2 Rear Benchs, 2 Flat Screen Monitor Entertainment System W/ DVD, SD & USB Capabilities & Wireless Headphones, Integrated Audio, Backup Assist / Camera, Lighted Entry, Rear Air, Power Windows & Locks, Remote Entry, Blue Tooth, Cruise, Tilt, Tint, Custom Seating, Carpet, AM/FM/CD, Sliding Door, Running Boards, Removable bench /Extra Storage, Automatic Preferred Equipment Packages. 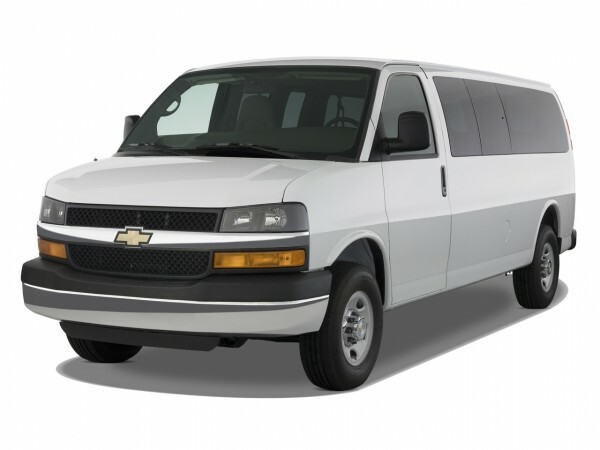 Whether you're taking Aunt Edna down to Wally World or providing executive cross-town shuttles, enjoy maximum multi passenger luxury & comfort. 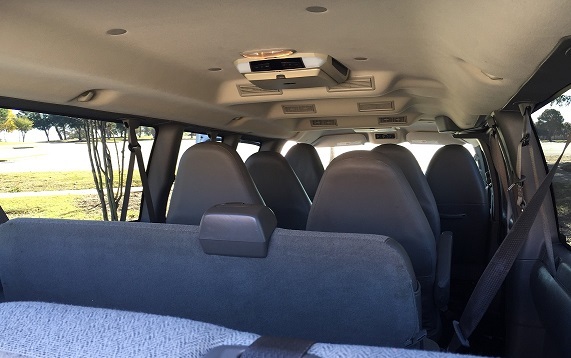 CDL not required. 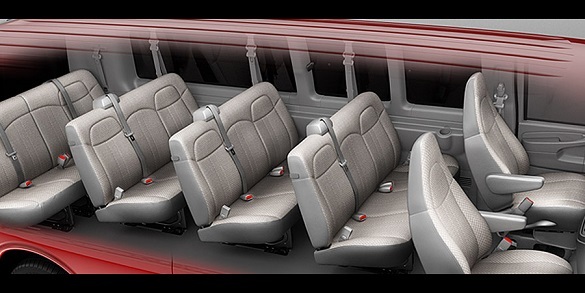 Travel limits. 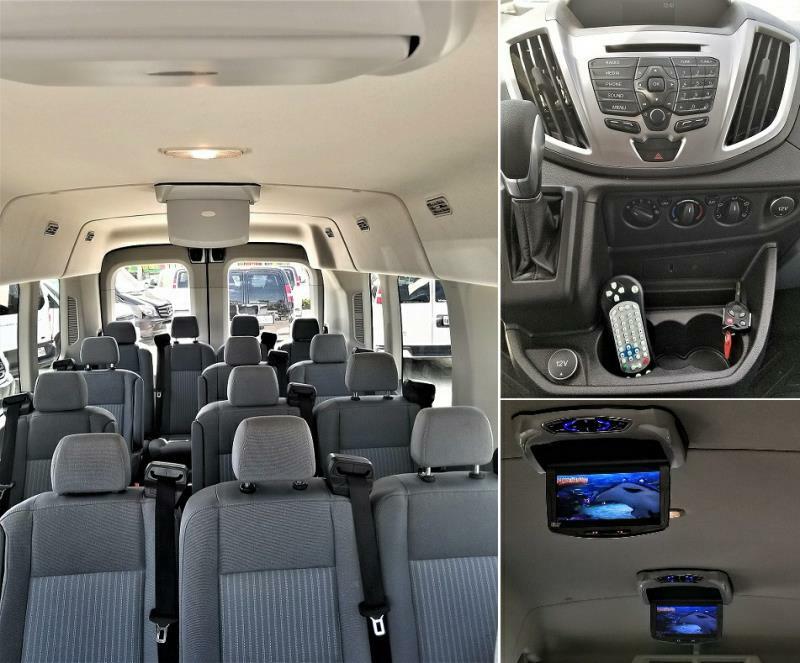 2017-18 Ford/Chevy w/DVD Entertainment System, Streaming Wifi, 12/15 Passenger Seating, 2 Captain Chairs & 3/4 Bench Seats, Power Windows, Rear Air, Cruise, Tilt, Tint, Step Entry, Automatic. 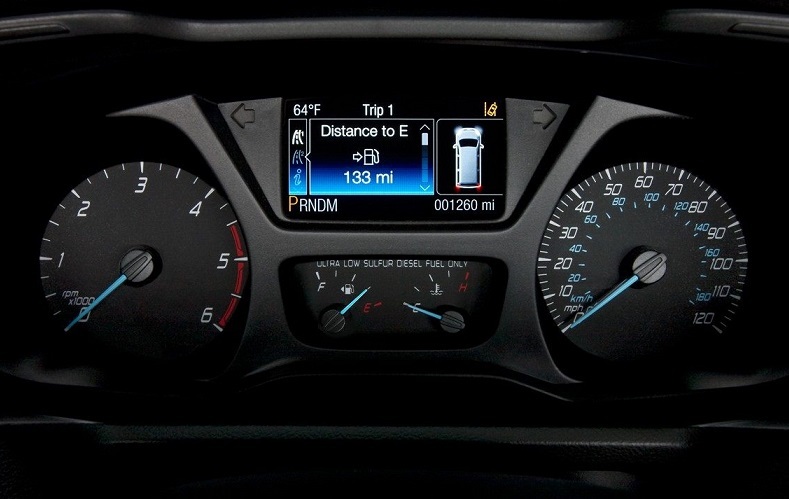 Florida, Colorado, Chicago.. Let's Go! 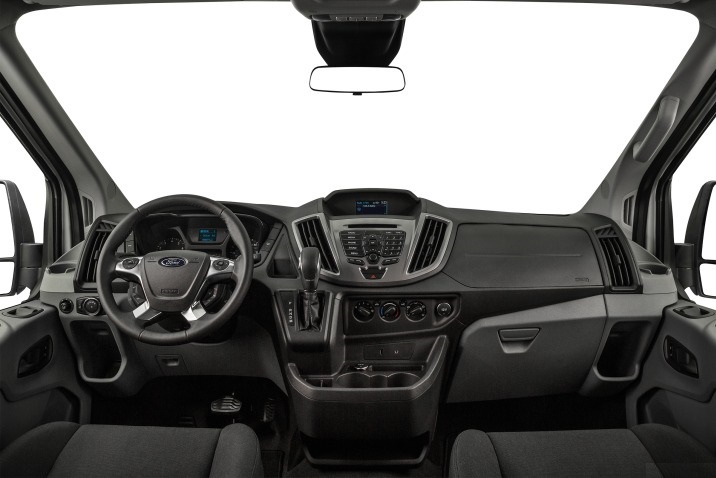 2015-17 Ford/Chevy Ext. 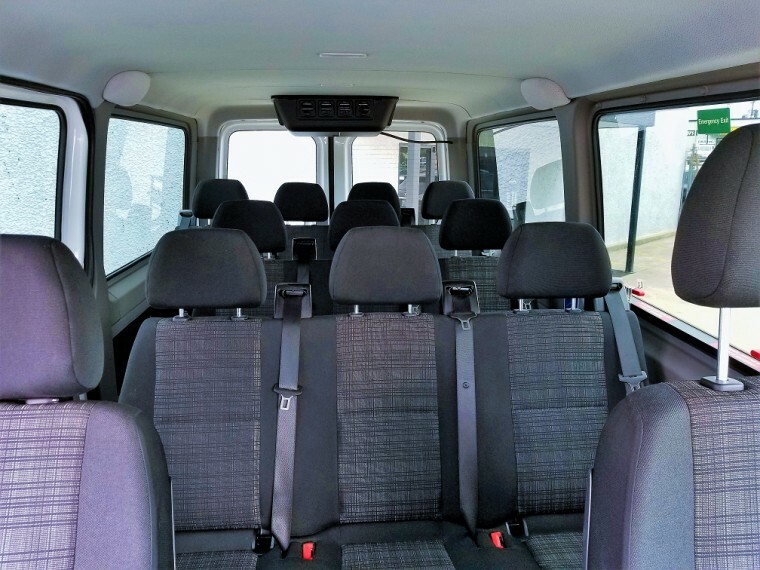 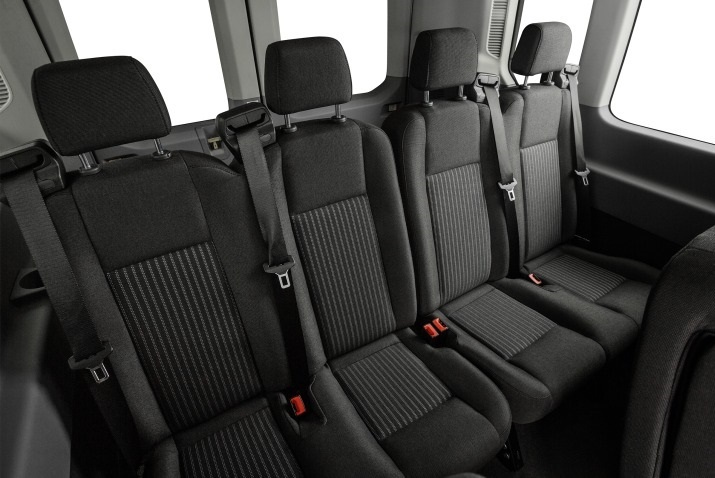 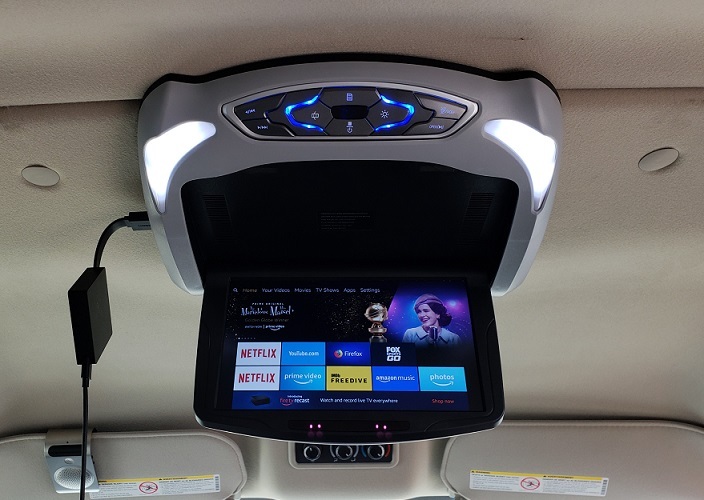 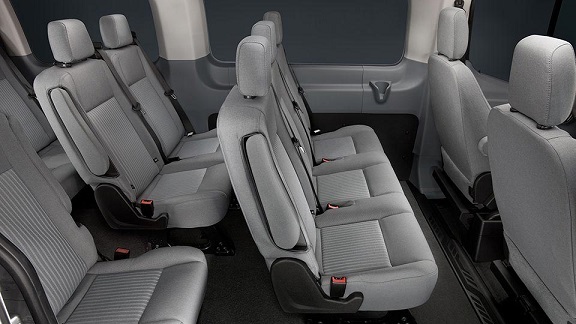 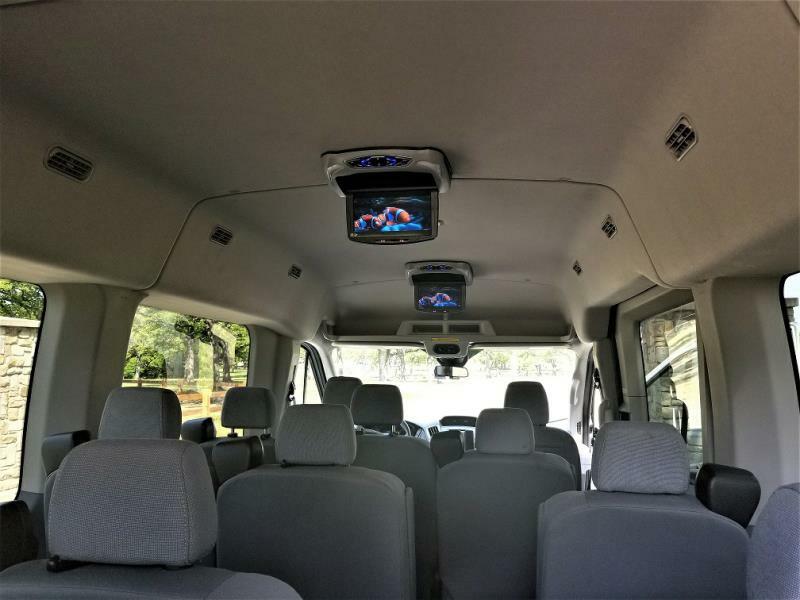 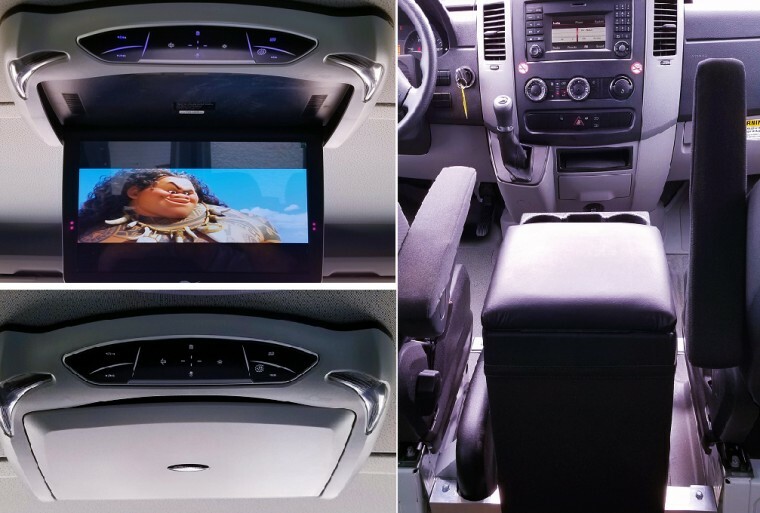 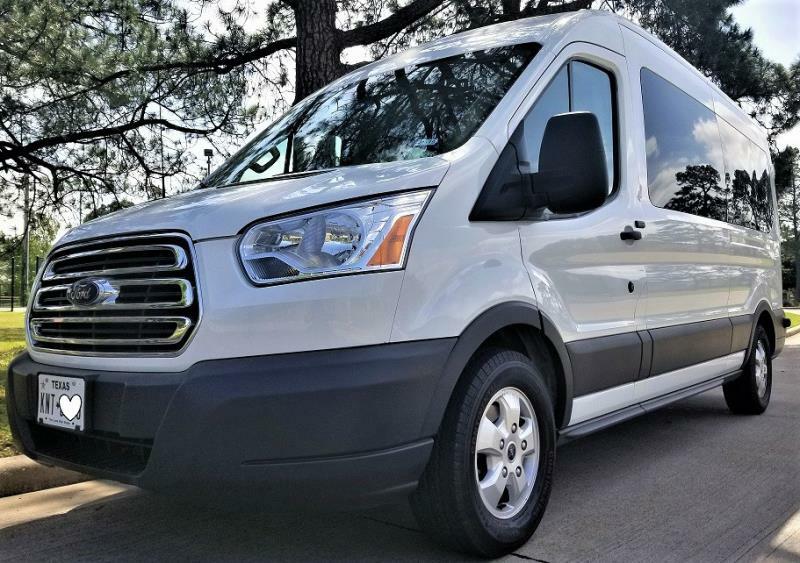 15 Passenger Vans Entertainment System W/DVD & Drop Down Monitor, Frt 2 Captains & 4 Bench Seats, Power Windows & Locks, Rear Air, Cruise, Tilt, Tint, CD, Automatic, Entry Step & Lights, Ext Flagship. 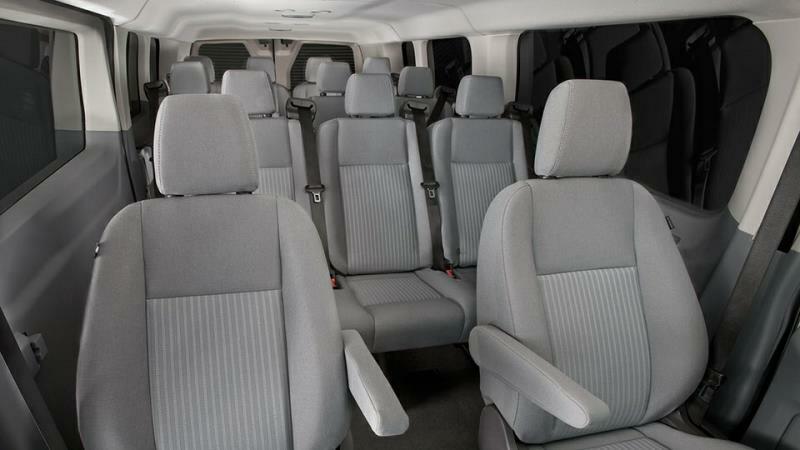 Unrivaled Mercedes Style, Safety & Innovation accompany this 12 passenger custom equipped van including *Flat Screen Monitor Entertainment System W/ DVD, SD & USB Capabilities, Bluetooth, Wireless Headphones, Audio Streaming, ipod interface, Electronic Stability, Console & Storage, Automatic 7G Tronic Transmission, 4 Cyl Turbo Charged BlueTEC® Clean-Diesel Technology Engine, Luxury Seating, Flooring & Much More! 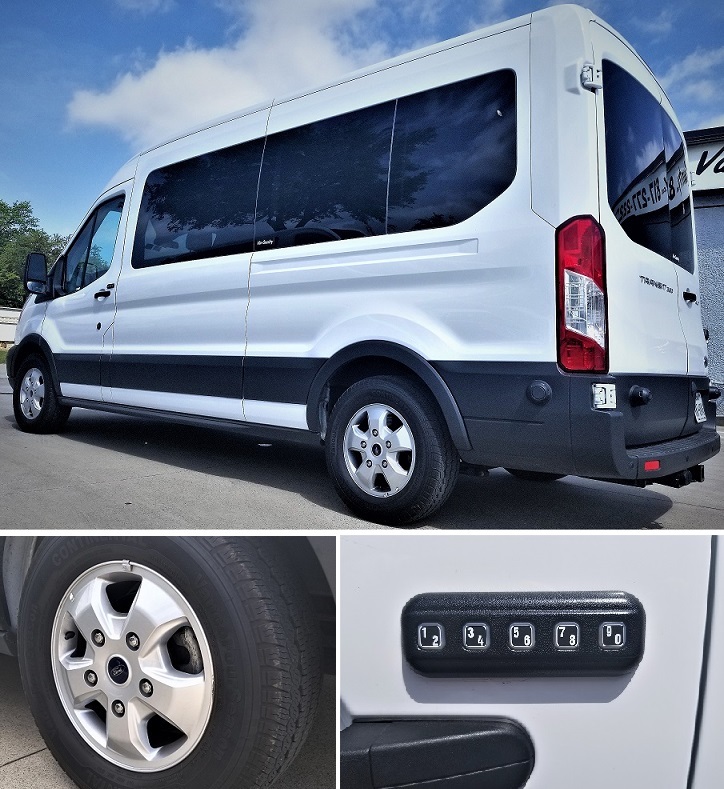 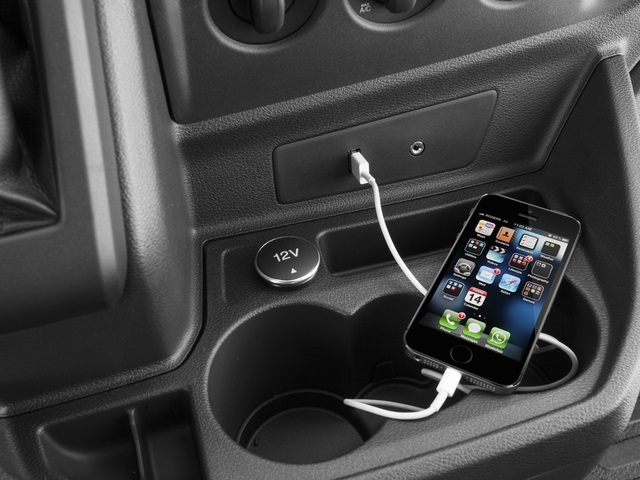 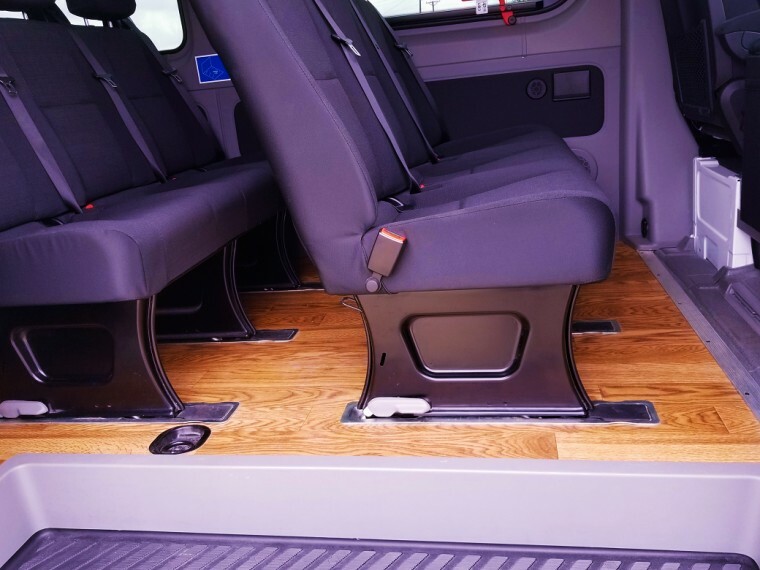 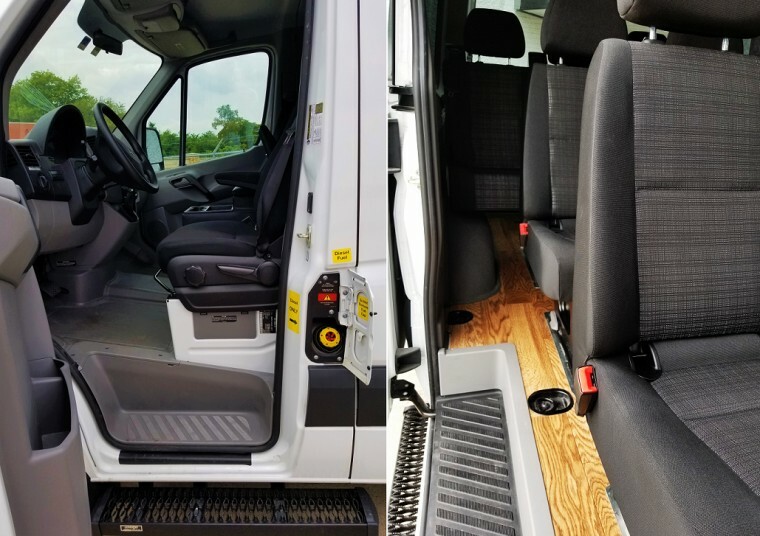 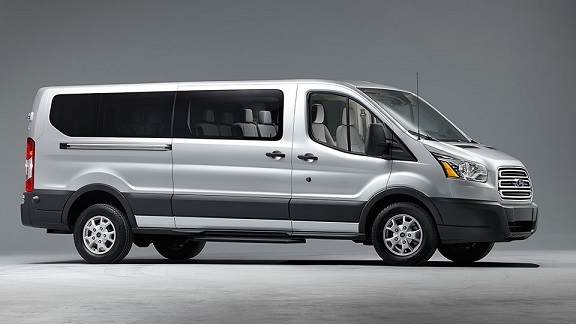 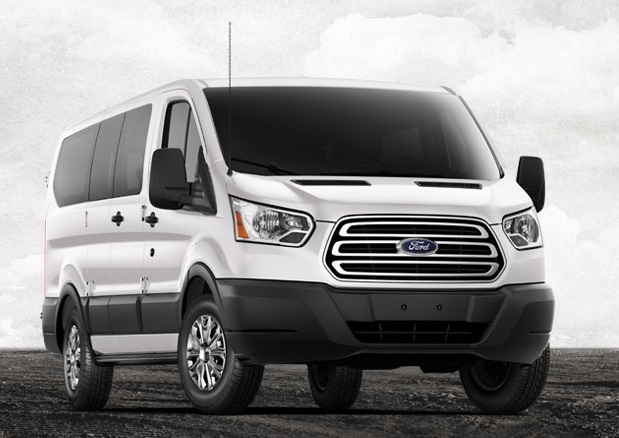 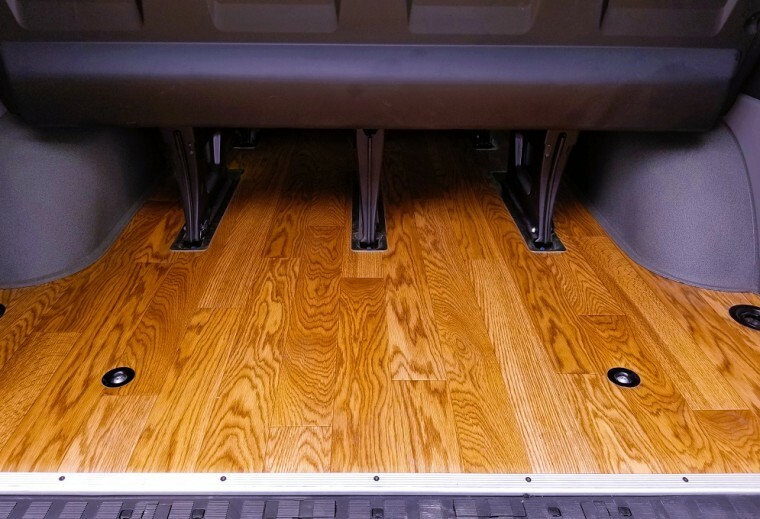 "They'll know you've arrived" in this Top-Of-The-Line luxury Van! 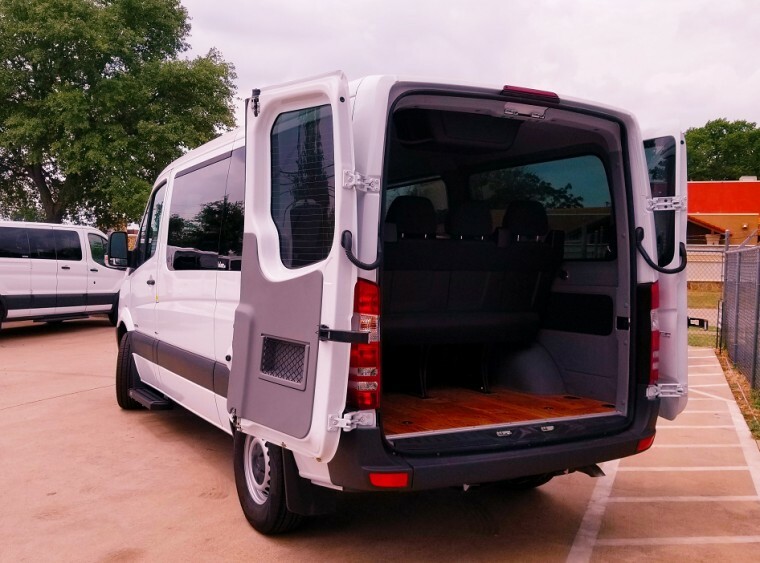 Mercedes Elegance & Super Ultra-Low Emission Vehicle (SULEV) that produces up to 90% less emissions than equivalent gasoline-powered vehicles.